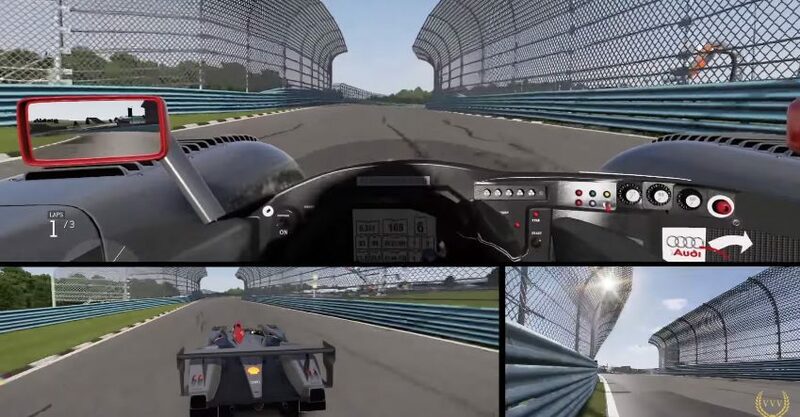 New York is the destination for our next Forza Motorsport 6 gameplay video as we get to grips with a LeMans race car at the Watkins Glen track. This gameplay video shows three camera viewpoints in all including the replay footage which is synced with the gameplay cameras. This no commentary video gives us a good opportunity to hear the beastly race car in all its glory. All assists are turned off for this 3-lap run and our man at the wheel, Alan, is struggling with grip particularly in the slower sections of the track. Forza Motorsport 6 is just days away from release now (and tomorrow for those who've pre-ordered the Ultimate Edition via a digital download) and Forza Motorsport 6 has received fantastic reviews across the board. The reviews have been so good in fact that currently Forza Motorsport 6 is sitting on Metacritic with an aggregated score of 88, frustratingly close to the magic 90 figure. We've got tons more Forza Motorsport 6 video to come, for now feast your eyes on our latest below.